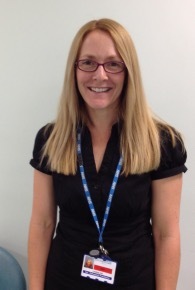 My name is Lindsay, I graduated from the University of Salford in 1998 with a BSc in podiatric medicine. Since then I have worked full time within the NHS as a podiatrist and part-time in private practice. Axis Podiatry has been established since 2004 and has been a registered trademark since 2008. I completed a Masters Degree (MSc) in Sports Injury and Therapy graduating from Manchester Metropolitan University in July 2003 and I graduated from The University of Salford in 2013 with my doctorate. For my PhD study I investigated foot orthoses for chronic low back pain. Interestingly, collecting both quantitative and qualitative data in the form of patients’ views and opinions. In 2004 I started running competitively and regularly raced at half marathon distance for a few years with a PB of 1.31.03. In November 2007 I completed my first marathon (New York) in a time of 3.45.47 and I ran my first Ultramarathon in September 2008, The High Peak 40. In 2009 I completed the London marathon in a time of 3.38.31. Since starting a family in 2010 I have gradually built back up half marathon distance. In October 2005 I took on an extended scope role as Musculoskeletal Podiatrist for Knowsley PCT. I worked within the teams of physiotherapists at Whiston and St. Helens hospitals. In May 2009 my NHS job role moved to Bolton PCT and an Advanced Orthopaedic Practitioner post. In Dec 2009 I completed my injection therapy training and can now inject as appropriate. I have been a member of The Society of Chiropodists and Podiatrists and also registered with the Health Professionals Council (HCPC) formerly (CPSM) since graduating in 1998. My particular area of interest is in the treatment and prevention of sports injuries. I have experience treating all aspects for example runners, athletes, footballers, rugby players and golfers and have dealt with patients of all levels and ability from those who exercise for pleasure through to professional football clubs and rugby clubs up to Premiership and Super League Level either screening for or treating biomechanical dysfunction. I have worked for the FA, biomechanically screening the womens football squad and prescribing orthoses for those players that require them. I worked as the senior team’s podiatrist throughout the European championships (2005). During pre-season I have also biomechanically screened football and rugby club squads at eg. Liverpool Football Club, Salford City Reds and Warrington Wolves Rugby League clubs, where I have also regularly assessed and treated individual players as required. 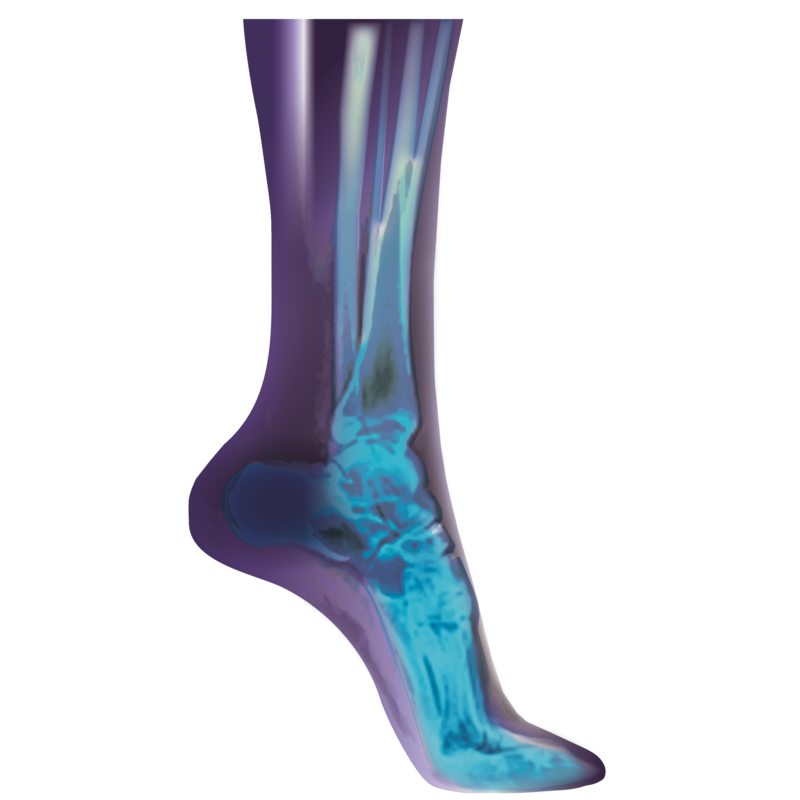 If you have an injury that is bothering you at the moment or have had a history of recurrent injury and feel the problem may originate at foot level or be causing poor foot posture as a means of compensation then maybe you need a biomechanical assessment and/or orthoses prescription. Contact me (Dr Lindsay A Hill). These days the best way of contacting me is probably email or via social media. Just search axispodiatry on facebook, twitter, google+ or linkedin.